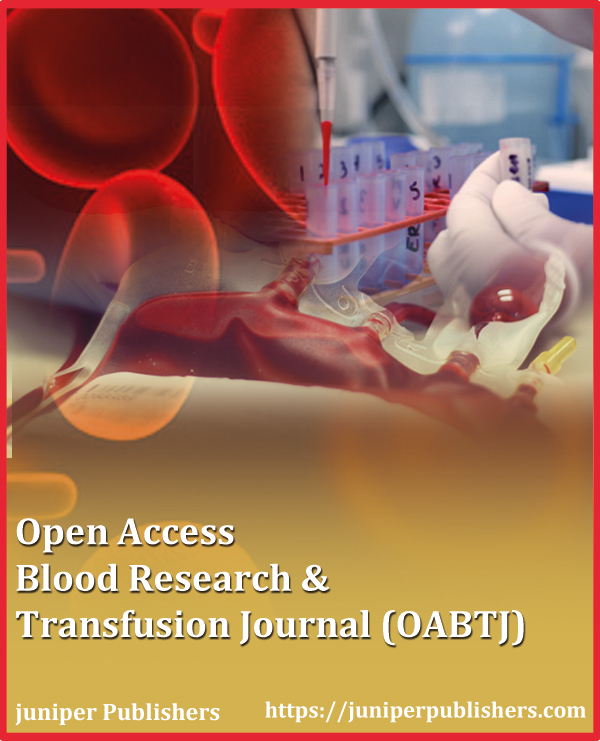 Open Access Blood Research & Transfusion Journal is an international peer reviewed journal dedicated to publish the contributions on all aspects of Hematology and Transfusion. It deals with the etiology which includes treating diseases which affect the production of blood and its components, such as blood proteins, platelets, blood cells, blood vessels, hemoglobin, bone marrow, spleen, and the mechanism of coagulation. It also deals with the blood diseases like hemophilia, blood clots and other bleeding disorders, leukemia, myeloma, and lymphoma. 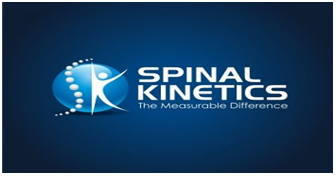 Juniper strongly welcomes researchers for submission of papers in different formats like original research papers, review articles, short communications, Opinions, letter to editors on a breadth of clinical topics in blood & its disorders.